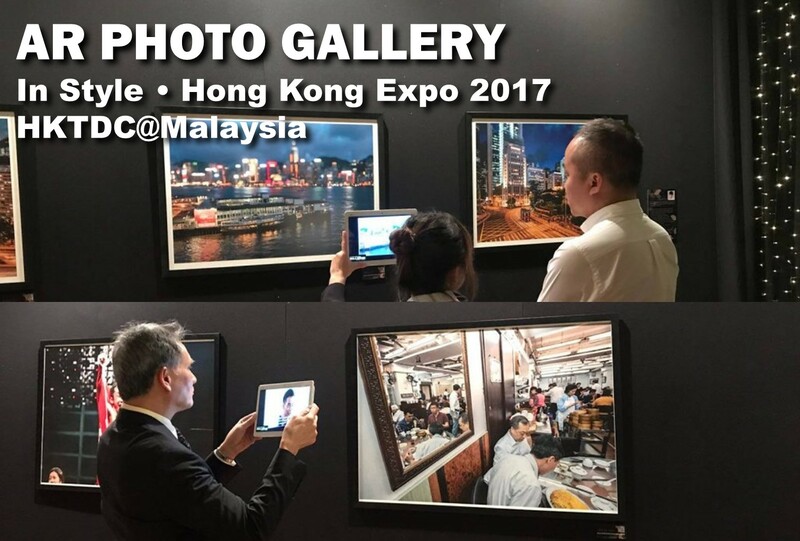 Hong Kong Trade Development Council (HKTDC) joined the In Style • Hong Kong Expo 2017 in Malaysia. In order to promote better Hong Kong, HKTDC selected two area to introduce Hong Kong. One is our beautiful sea view. SenMedia made an AR app interact with the new photo frame showing HK night view. By using the mobile app, the nice night view video will be fully mapped on the frame through the AR function of the mobile app. The effect will be make the static image alive as a action video.